She's one of the funniest to come out of the south. And she ain't afraid to make you laugh even more after you think you've been laughed out. 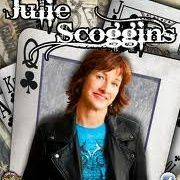 Performing live this weekend at Charlotte's Comedy Zone is Julie Scoggins!! !